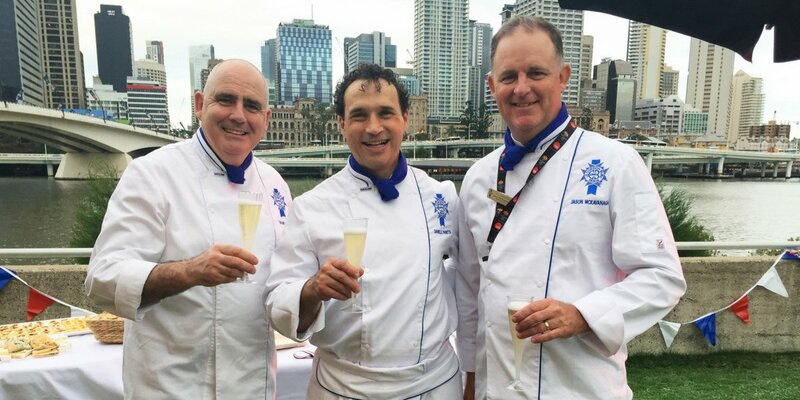 Le Festival 2018 thrilled Brisbane Francophiles with hundreds attending Le Cordon Bleu masterclasses designed to excite and educate lovers of French cuisine & culture. 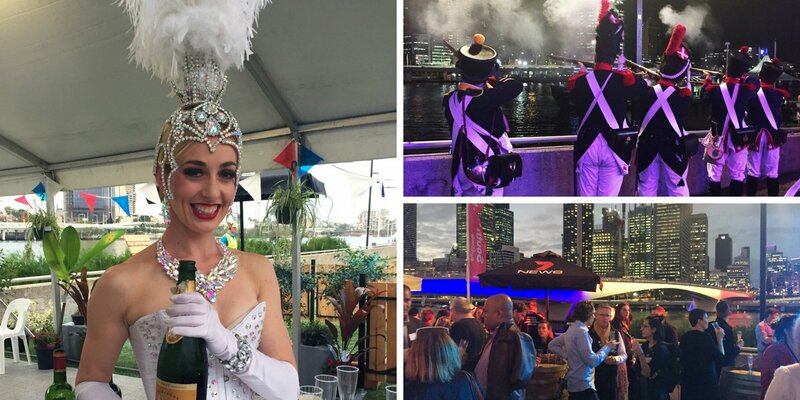 This hugely successful event is the largest French Festival in Australia with more than 40,000 registered visitors. 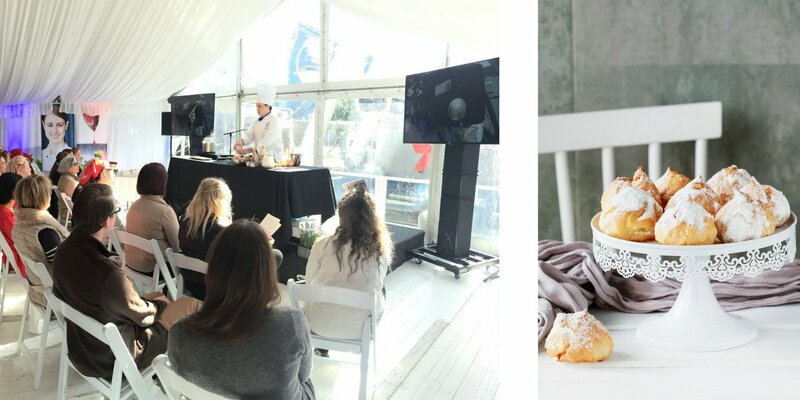 With exclusive naming rights to the Masterclass pavilion and Instagram booth, and supported by an exhibitor's stand, the Le Cordon Bleu brand was showcased to thousands. Over two days, Le Cordon Bleu hosted masterclasses for adults and children, with a choice of workshops in Vegetarian Cooking from the Garden, French Profiteroles with a Flair, and Le Petits Cooking Classes. 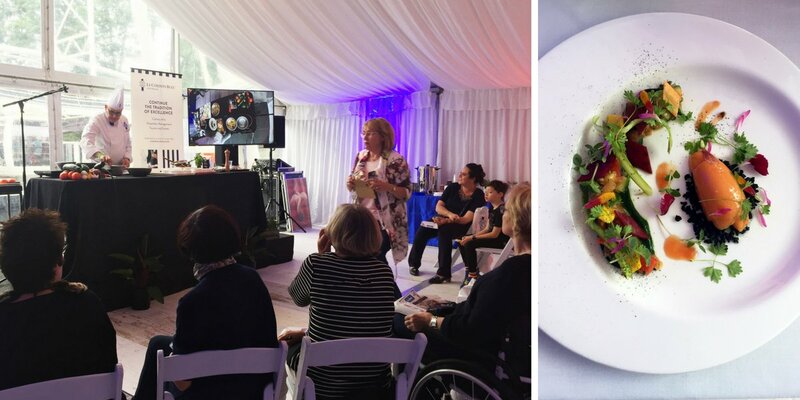 In ‘Cordon Vert: Vegetarian Cooking from the Garden’ guests explored vegetarianism with a French twist with award-winning chef Tom Milligan who demonstrated Ratatouille Provençale (Smoked tomato and sweet basil sorbet). The secret of perfect profiteroles was revealed in ‘French Profiteroles with a Flair’ with award-winning pâtissier Daniele Panetta who workshopped four classic fillings: Crème pâtissière (pastry cream), Mousseline praline (hazelnut mousseline), Pâté de foie de volailles (Chicken liver pâté) and Mousseline d’avocat et de fromage frais (Avocado & cream cheese mousse). Young budding chefs were thrilled with Les Petits Cooking classes especially designed for children to enjoy a hands-on French Pâtisserie cooking experience with Le Cordon Bleu experts. 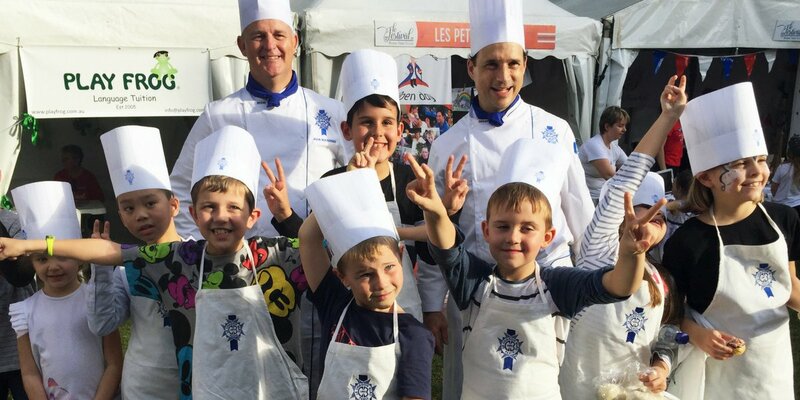 Le Festival is a wonderful opportunity for the public to taste the culinary expertise Le Cordon Bleu is famous for, while raising the profile of French cuisine and culture in Australia.